With today’s focus on the global marketplace, there is an increasing demand for the most efficient way to fulfill orders. Companies need to save costs and achieve overall value by using the best methods when it comes to shipping. Industry leaders are building infrastructure to handle shipping more efficiently. But you don’t have to shell out millions in investments to drive optimal processes for shipping operations. 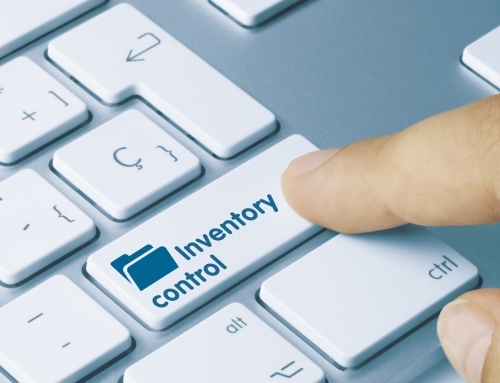 Many businesses don’t know that stock labels can be the key to faster logistics and lower costs. With a variety of different types available, these labels can effectively address your business needs. You’ll be fulfilling customer orders fast. In this post, we’ll show you how. Don’t worry about customizing your orders. 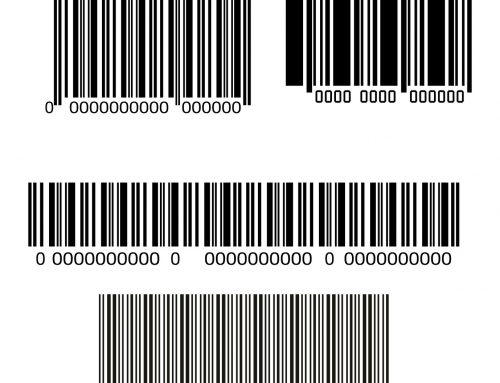 The beauty of these barcode labels is that you combine low cost with high customization. You can have the best of both worlds by ordering these labels and having them on standby. Then you’ll customize them onsite to fulfill your logistics needs. There are many types of labels. 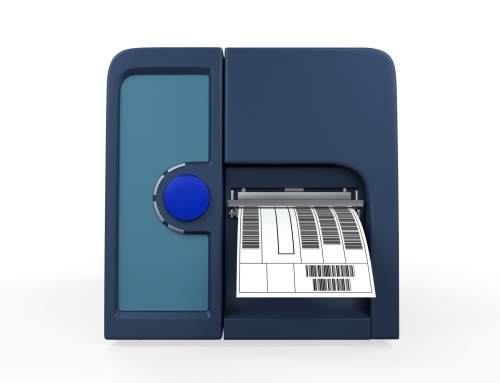 Many businesses are unaware that Thermal transfer is a popular and cost-effective method of thermal printing. These labels use a thermal ribbon. As the label and ribbon pass through the printhead together the ink from the ribbon is melted and transferred to the face of the label. This process saves money. Plus, it is very durable. 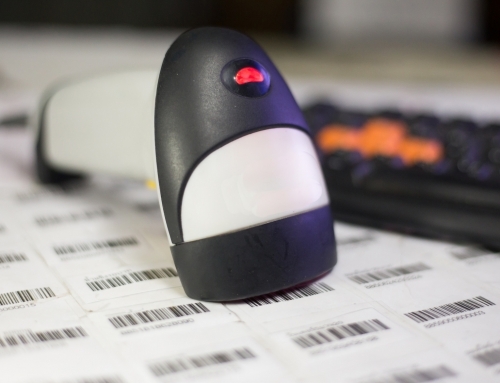 You will know your labels are secure and easy to decipher throughout the shipping and logistics process. 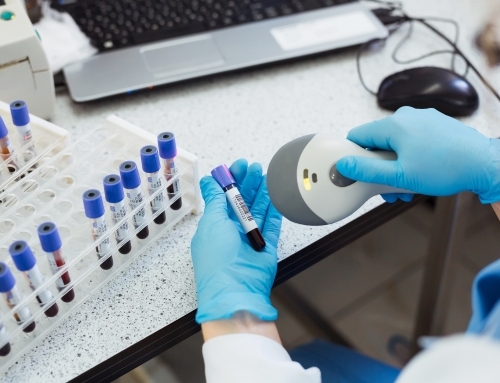 You can vary the size, colors, and type to achieve optimal results for your business. Direct Thermal Labels change the color from white to black as they pass through a print head. You don’t need thermal ribbons like with Thermal Transfer Labels. 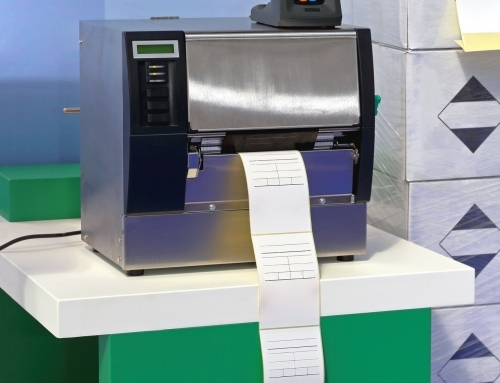 Depending on your specific needs, you will require labels in rolls or fanfold formats. Thermal Transfer and Direct Thermal offer both options. Plus, you can order your labels in a variety of sizes. This includes rolls with a 3-inch or a 1-inch core. We customize your stock for the needs of your business. Whether you use an industrial size printer or a small desktop size, we can help. Additionally, based on your shipping volume and printer capabilities there are jumbo rolls to drive cost savings that you can pass on to your clients. All of these labels help you stay competitive in price. They also help you fulfill orders fast. It’s no secret that retailers want to reduce costs. This includes keeping their inventory low and reducing shipping costs. By operating more efficiently, your business will address their needs right away. With the right labels, you can count on your logistics to fulfill orders correctly and keep your clients happy with the fast response. You can’t afford to wait when it comes to competing in the shipping market. 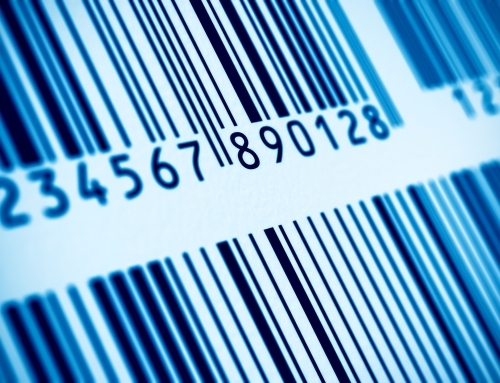 Whether your clients are retailers or individuals they would be both benefit from stock labels. Idezi offers one of the largest selections of stock labels in the industry, including Thermal Transfer Labels, Direct Thermal Labels, and Laser Labels! We work with the top label manufacturers to bring you the highest quality labels available. Whether your labels are stock or custom, Idezi has you covered. Don’t wait. Contact Idezi today and find out how we can help your business operate more efficiently.